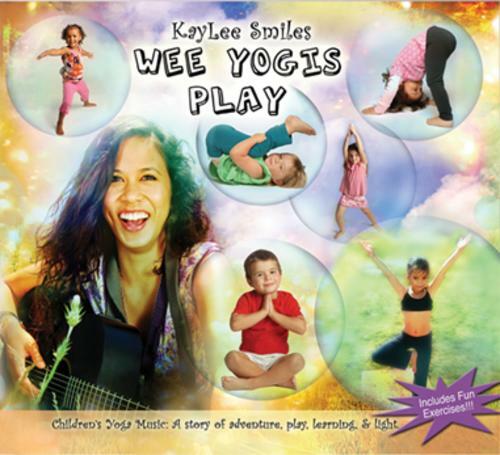 WEE YOGIS PLAY, is Jocelyn’s Aka KayLee Smiles first kids yoga music album, which has gained popularity as a favorite throughout school assemblies, yoga festivals, conferences, and yoga studios. Wee Yogis Play is designed to teach children yoga poses and mindfulness through an entertaining sequence of songs, games, and fun! The Wee Yogis Musical was based around this silly and interactive album, bringing Cat Cow, Downward, Tree Pose, Power warriors and Namaste to life! 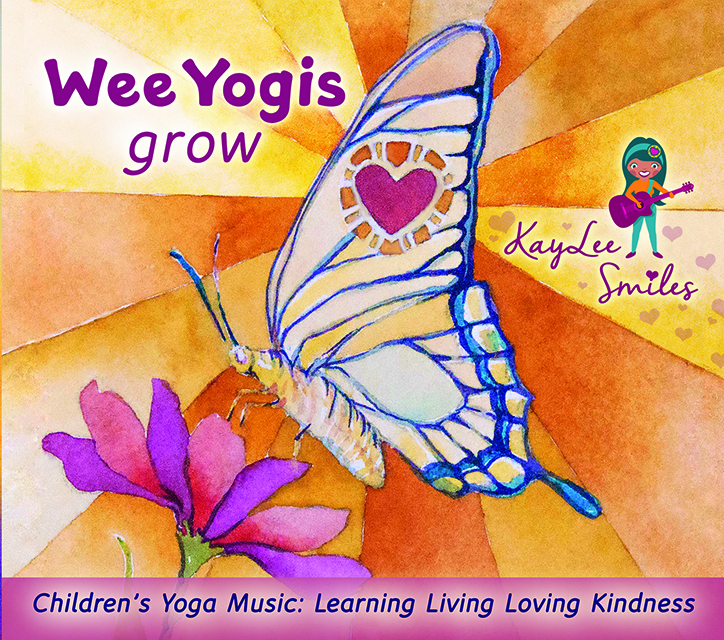 Wee Yogis Connect introduces kids of all ages to mindfulness through fun, interactive, and effective learning environments and transformative media. We help kids stay connected to their childlike freedom through the use of yoga, mindfulness, music, art, and interactive play. 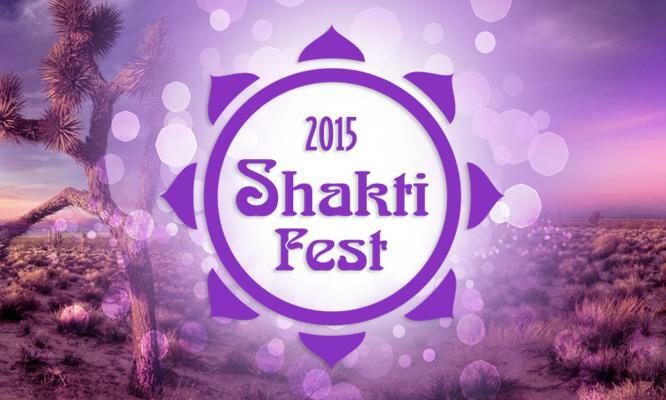 Children will develop a mind body connection, release stress, gain confidence and learn to express themselves. 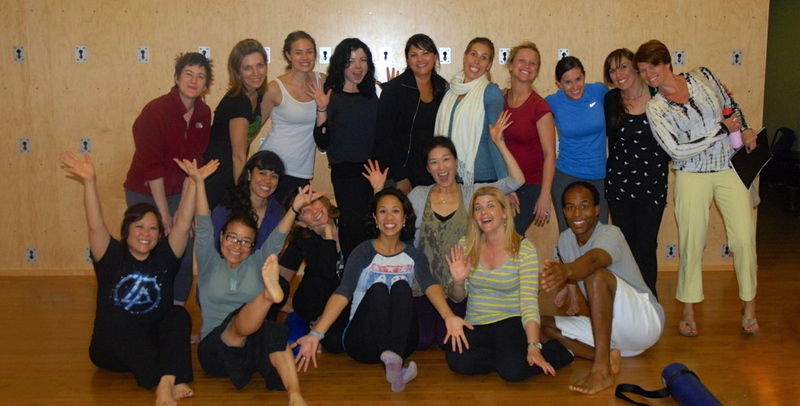 Wee Yogis is also a leader in bringing kids content such as Albums, DVDs, and performances around the world. 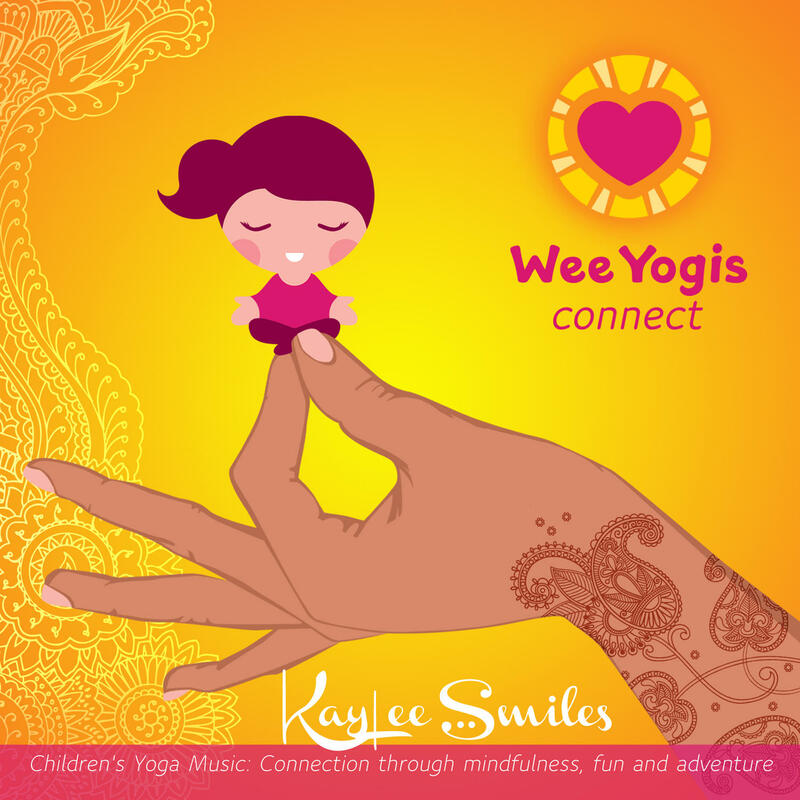 Wee Yogis Connect brings to life important topics such as; anatomy for kids, subtle body: energy and chakras, feelings, mindfulness exercises and stress reducing games through songs. 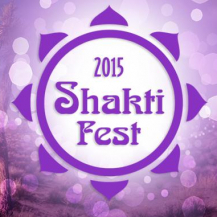 Enjoy Wee Yogis at Home!